Check list cards that will help you remember all the things you need to do and pack in your bag pack on the night before a photo shoot. 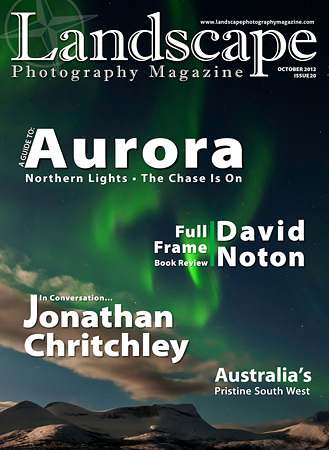 Landscape Photography Magazine has an exclusive interview with Jonathan Chritchley, the UK’s leading professional black and white photographer and writer. It is a great challenge for a photographer to produce a book of all new photographs taken to a tight timescale, has David Noton pulled it off? As photographers, we are at the mercy of elements that cannot be controlled, and persistence often is required to wait for the right convergence of elements. 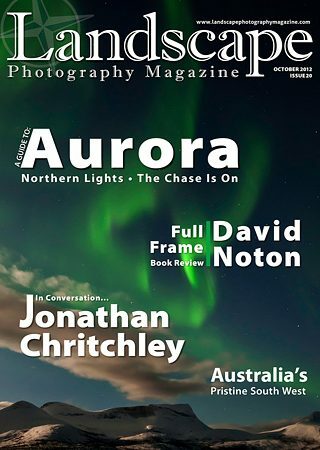 In this new series of monthly articles, Jonathan Chritchley will share his love affair and mesmerising stories with this beautiful element called water. Photographing popular canyons is not easy task. Add to this the water droplets in the air and the slippery rocks and the whole thing can be very stressful. Do you always plan your photographic expeditions or do you take advantage of unexpected opportunities? David Hay expresses his thoughts and experiences. This month, Boris Mar is exploring Australia’s pristine south west, a hidden gem boasting some of Australia’s most spectacular scenery. Award-winning magazine editor, author and photographer, Keith Wilson recalls the travel tales behind some of his favourite landscape images.